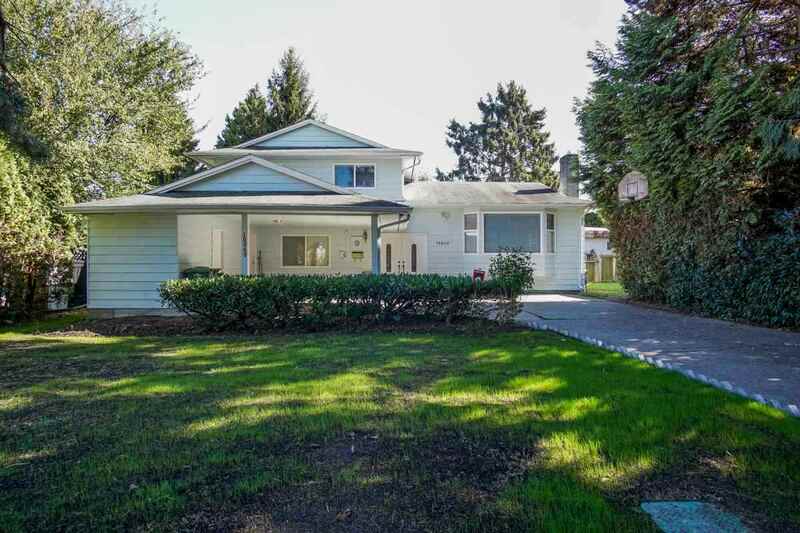 Anyone who's looked for a home or condo to buy in the Vancouver real estate market has probably experienced it at one time or another: That feeling when you realize the dream home you found online is sitting in the middle of a less than dreamy neighbourhood. 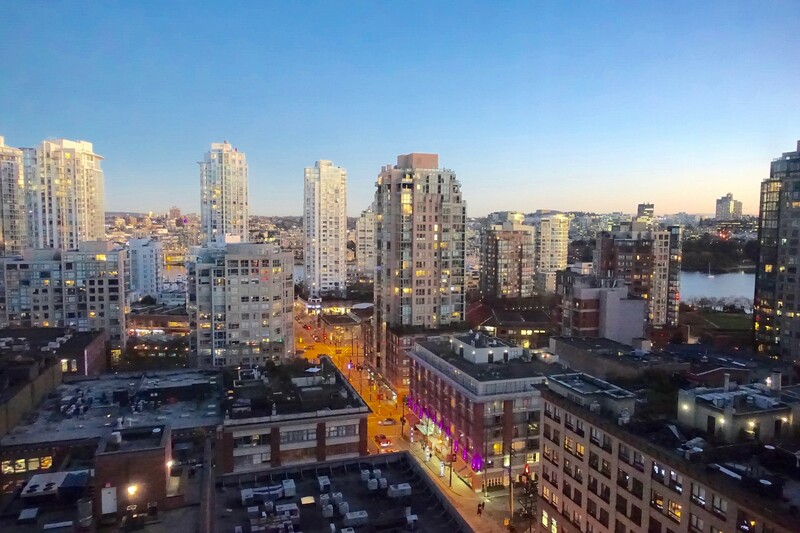 Now, thanks to the advanced real estate tools found at www.VancouverJustListed.ca, home hunters can get the 411 on any neighbourhood -- and even their potential new neighbours -- at the same time as they review the condo or house listing details. 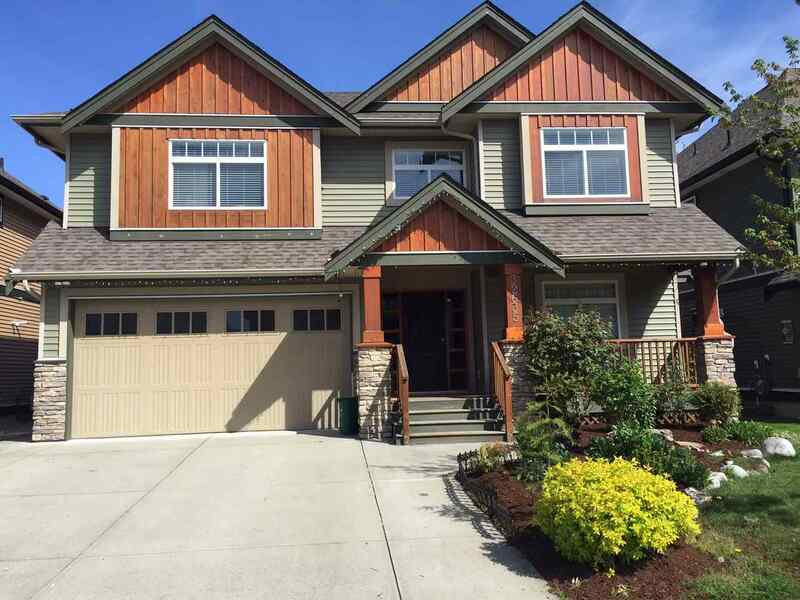 All properties listed on VancouverJustListed.ca include a Walk Score. This is a number between 0 and 100 that measures the walkability of any Vancouver area-condo or house address. The service ranks addresses from "Walker's Paradise", where daily errands don't require a car, to "Car-Dependent" neighbourhoods, where almost all errands require a car. The Walk Score isn't necessarily about the area's suitability for leisurely strolls (although the two often overlap) but how easy it is to become less reliant on a car for everyday tasks and errands, by listing the walking distance to nearby grocery stores and pharmacies to libraries, parks and movie theatres and other amenities. 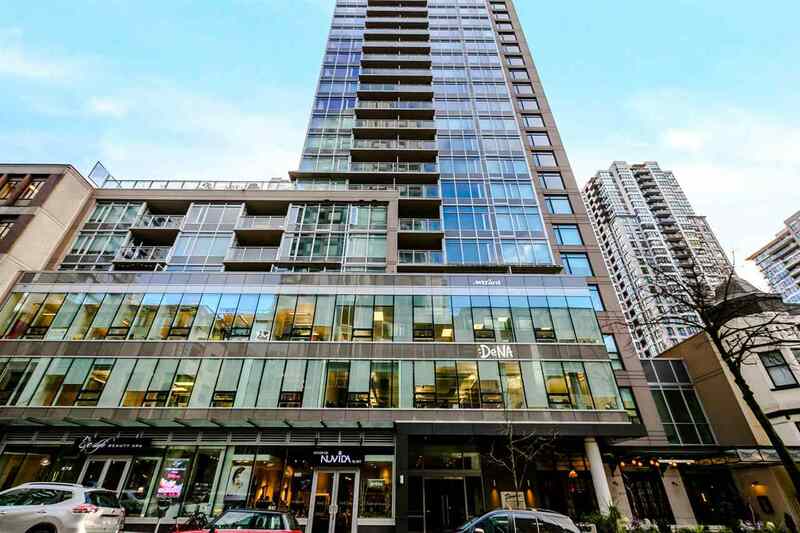 So even if you've never visited a neighbourhood before, or aren't very familiar with it, you can easily get a sense of the walkability of any property you find on the site, and it's not available through the Vancouver MLS listings sites such as mls.ca / realtor.ca. All results also include built-in access to Bing's Bird's View and Google Earth, all without leaving the listing. These overhead photos can give you an immediate orientation of the property, show you what's nearby, and even give you a sense of how well treed the street is. Also included with every result is a Google Map, zoomed in on the property, This can quickly give you the estimate distance from the property to your work, or any other location, by foot, transit or car. If keeping your commute to a reasonable time is important, this is a great feature! By using the embedded Google Street View, you can even take a virtual walk down the street, to see what kind of shape the neighbouring properties are like, how busy the street is, and help you identify any potential deal-breakers, before you get in your car to view the property. This level of detailed information can be a huge help, whether you're looking at Kitsilano houses for sale or Downtown Vancouver condos. 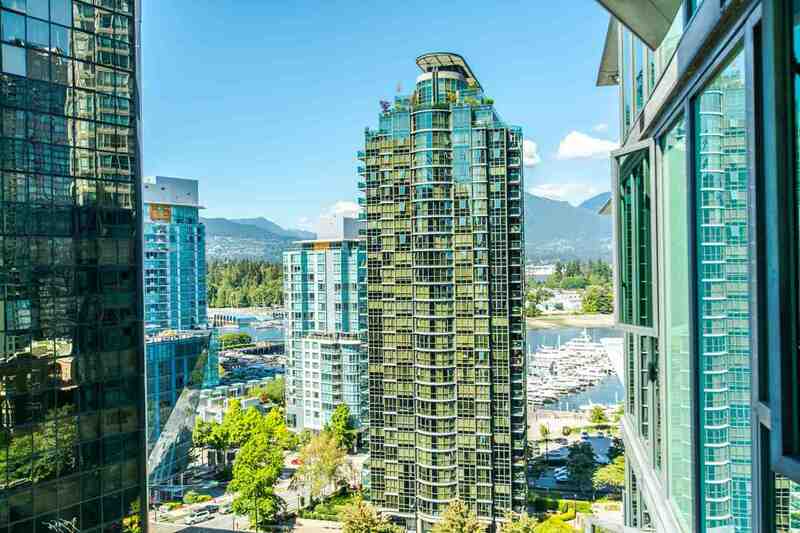 It can help you check out for newer neighbourhoods that are quickly gaining new amenities, like False Creek North, Coal Harbour and Gastown. 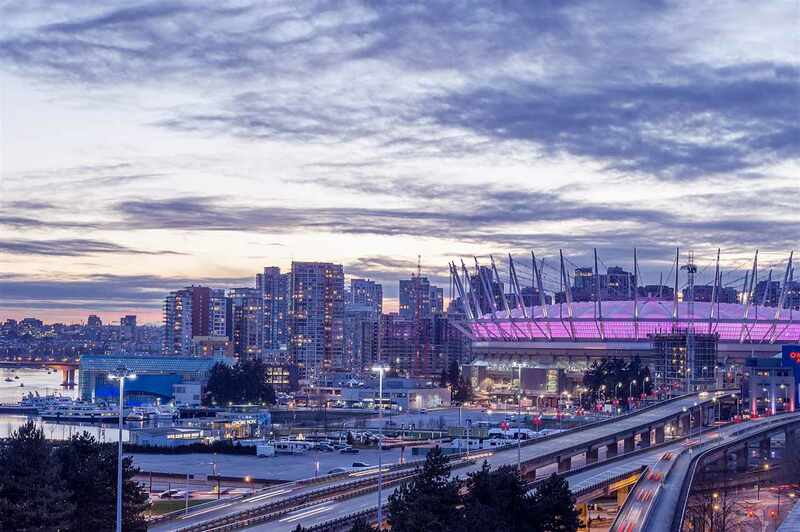 Or, they can give you a sense of what to expect if you're exploring houses or condos for sale in neighbourhoods in transition, like Mount Pleasant or other up-and-coming East Vancouver areas, all without leaving your desk, couch or even web-enabled mobile device! Whether you're following the real estate investment strategy of buying the worst house in a good neighborhood, or are buying real estate to live in a sustainable, people-friendly area, these tools put even more power into your hands, and cut down on wasted trips out to see a potential property if the neighbourhood doesn't match your needs.